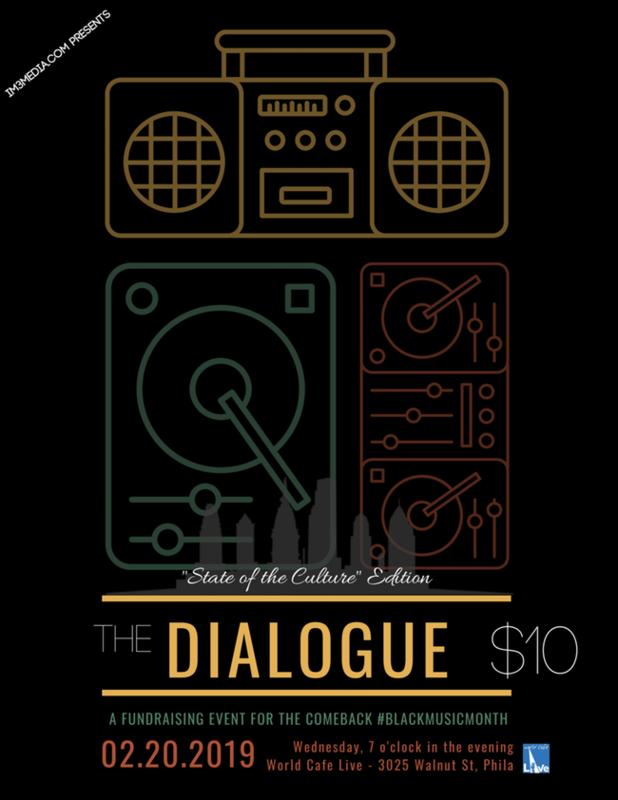 In Celebration of Black History Month IM3Media Presents The Dialogue: This will be a night of light conversation on topics steaming from the creation of Black Music Month to today’s Philadelphia music scene. There is a lot of history and unknown knowledge of how a person breaking into the industry can become successful. There are many roles that are played in the entertainment industry. This panel will have representation of the who’s who from various occupations in the industry who can answer many questions asked by the audience. There will also be live performances throughout the night.